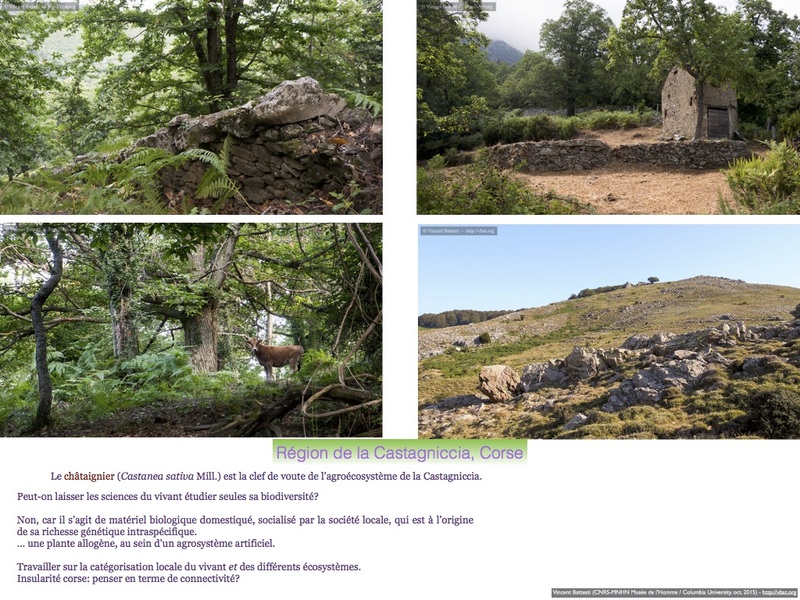 from Sept. 29th to Oct. 2nd, 2015, Saint Michel l’Observatoire (04870) (France). My contribution or way to begin was organized in three slides. 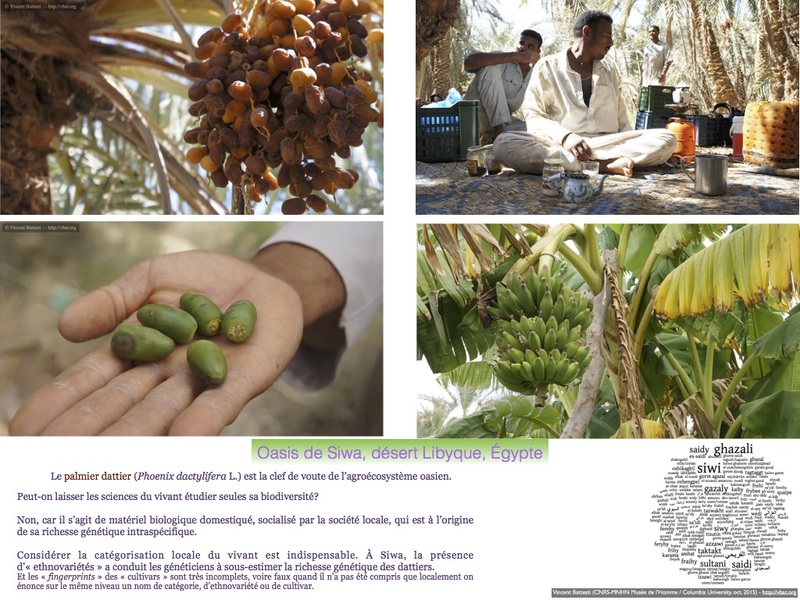 - Theme 1: The biodiversity of poorly known and highly environmentds constrained by abiotic factors and biotic interactions. Theme 2: Biodiversity in socio-ecological systems which have evolved historically (SES) and the actual anthropized landscapes. This article has been read 152 times. Dernière mise à jour de cette page le Tuesday 30 May 2017 à 10:43:39. //// -----> Citer cette page? 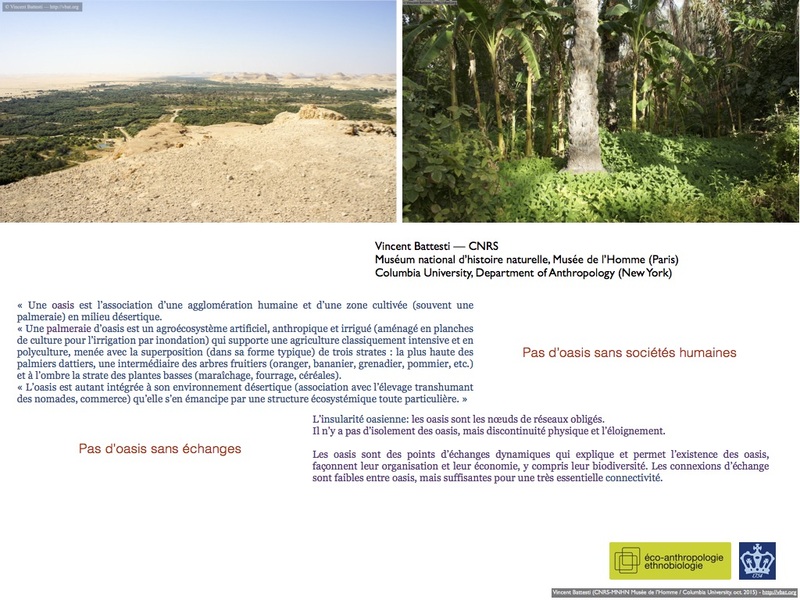 Vincent Battesti, "BioDivMex Prospective Workshop/ Atelier de prospective BioDivMex" [en ligne], in vbat.org anthropoasis, page publiée le 2 October 2015 [visitée le 13 April 2019], disponible sur: http://vbat.org/spip.php?article724.